Cathay Pacific Airways has announced the appointment of Neil Glenn as its general manager, Europe. Taking responsibility for the airline’s strategic planning and business development in Europe, Glenn will oversee the operation of the airline within the region. Having joined John Swire & Sons in 1990, Glenn most recently worked in Singapore as managing director of Swire Pacific Offshore Operations. Prior to that, he held senior positions including general manager, logistics for John Swire & Sons in Australia, managing director of Kalari Transport in Australia, and director and general manager of Hong Kong Aero Engine. Glenn’s appointment comes at a significant time for the airline which is constantly evolving its product and services and has expanded its presence in Europe with the addition of several new routes, including Manchester in 2014 and Zurich, Dusseldorf and Madrid in 2015. 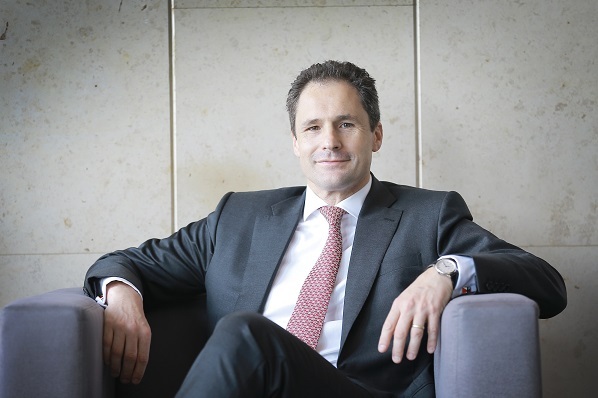 Talking about his appointment, Glenn said: “It is a hugely exciting time to be joining Cathay Pacific as it continues to expand its offering for customers throughout Europe. Cathay Pacific flies from London Heathrow to Hong Kong five times daily and from Manchester to Hong Kong four times per week, to over 190 destinations globally, including 22 in China.